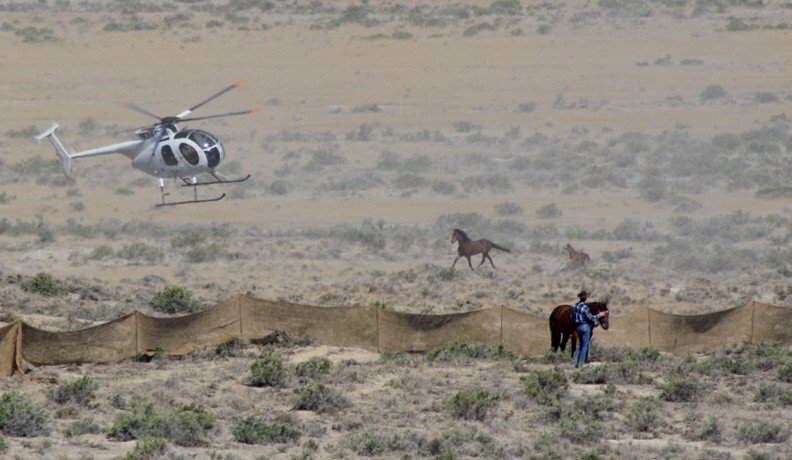 Wild horses are a living symbol of our American heritage and freedom. 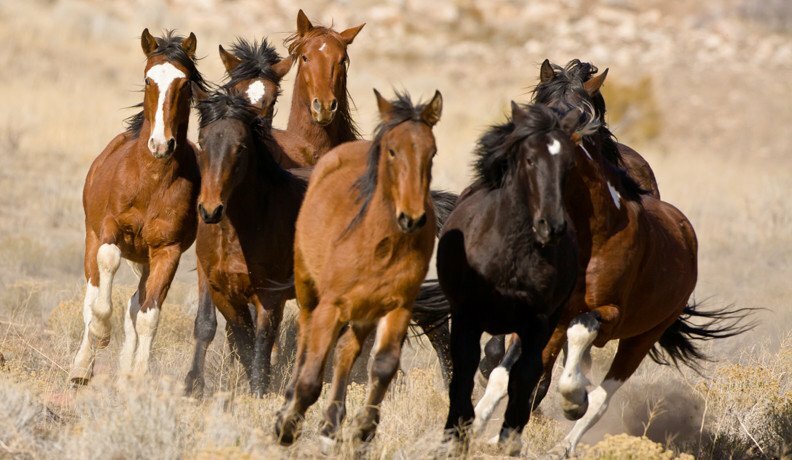 These Mustangs must be protected. Businesswoman and philanthropist Madeleine Pickens is committed to this promise. 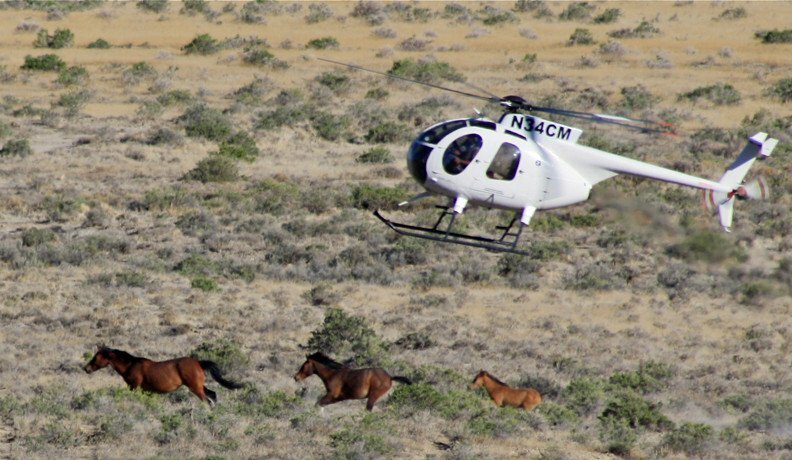 Through her Foundation, citizens from all walks of life are uniting in support for the creation of a permanent home, a wild horse-eco resort & preserve, to save these magnificent national treasures. Check out the latest photos at Mustang Monument!